Air Cooled or Liquid Cooled? Whole Home or Managed Load? Have a professional from Generator Power Systems come out to your home and discuss the options for your specific needs. Your generator powers your home and keeps your home powered until utility power is restored. Liquid cooled generators deliver a step up in performance compared to air cooled generators. Unlike engines manufactured primarily for lawn and garden applications, generator engines are specifically engineered for one purpose. Our reputation is everything to us. We pride ourselves on having the highest customer referral rate in the business. 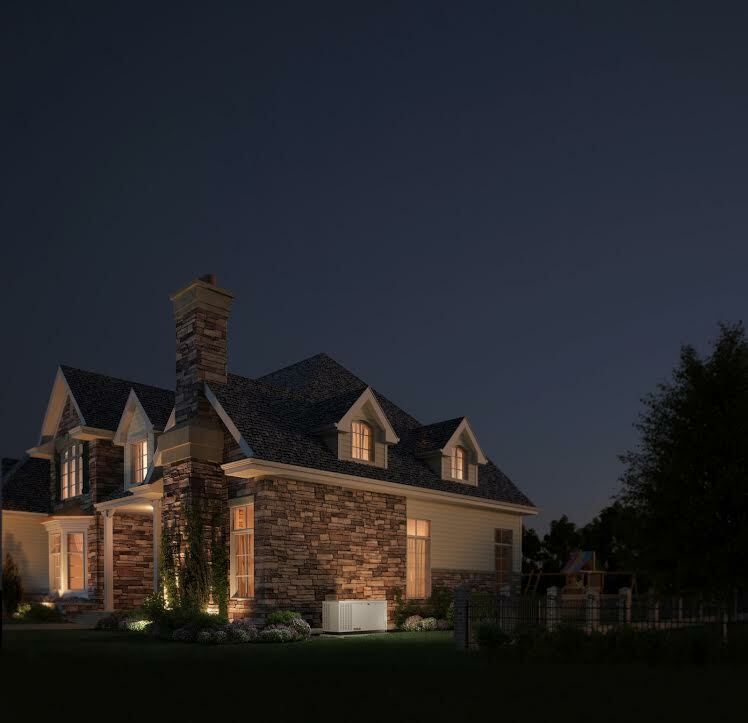 We promise you an honest and done-by-the-books estimation of your home’s generator needs and a fair installation quote. That’s how a master electrician does things. It’s how a Texan ought to do things. And it’s definitely how Jim Fish and Generator Power Systems does it.